More good news coming out of the “No Place Like Home” bond program this week: The state of California awarded $302 million for supportive housing projects for people living with severe mental illness who are homeless in Los Angeles, Santa Clara, and San Diego counties! The money for the badly needed housing is flowing because voters last fall overwhelmingly approved Prop. 2, which ratified the $2 billion No Place Like Home bond plan that the Steinberg Institute helped foster and the Legislature put on the ballot. The No Place Like Home measure directs bond funds to building permanent housing with supportive services for people living with severe mental illness who are experiencing homelessness or chronic homelessness or are at-risk of chronic homelessness. The largest of the No Place Like Home grants went to Los Angeles County, which received nearly $230.5 million, followed by San Diego County, which got almost $40.8 million, and Santa Clara County, which is getting just over $30.7 million. 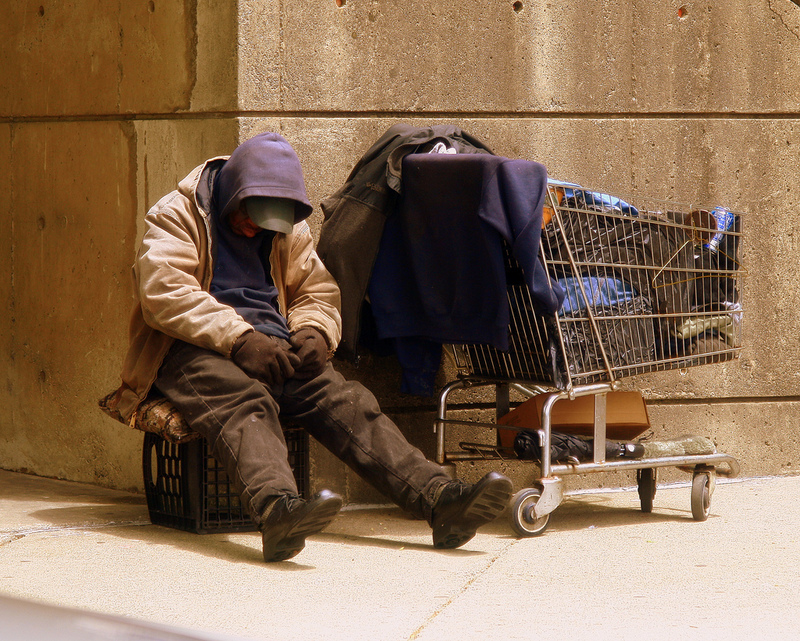 The three counties each have five percent or more of the state’s homeless population and are receiving bulk grants that they can distribute through competitive grants. Currently, the state is reviewing competitive applications from other counties in a separate process, with awards to be announced in June. A second competitive process is expected in the fall. For the competition to be decided in June, the state received proposals from 20 different counties that would use more than all of the $178 million available. Those 45 applications, totaling nearly $194 million, ranged from proposals to acquire and rehabilitate a historic hotel in downtown Sacramento to building 50 new apartments in the city of Riverside. A total of $1.8 billion will ultimately be distributed by the state as a result of Prop. 2, which got more than 6.5 million votes, more than any other initiative on the November ballot.